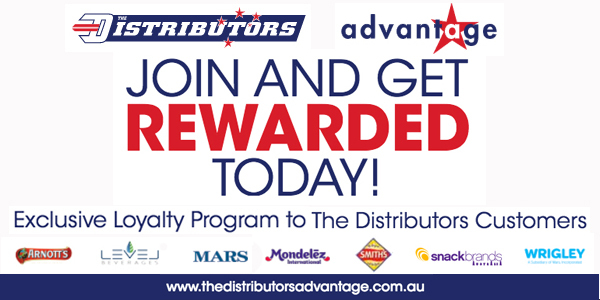 No matter the size of your business, our dedicated team at Accredited Distributors Bendigo are committed to providing our customers the best service. We are your one stop shop for Confectionery, Snacks, Drinks, Grocery and Novelty Items. Our breadth of range, market knowledge, state of the art warehousing and barcode scanning system ensures that our customers get the best service, stock rotation and order picking accuracy to grow your business.